This is not a superman. Trailer Frenzy A special place to find the latest trailers for movies and TV shows that you crave. You know the story: the loving parents who are desperately looking for a child. The spaceship that crashes from a distant planet. A special child Only this time the child does not become a superman. 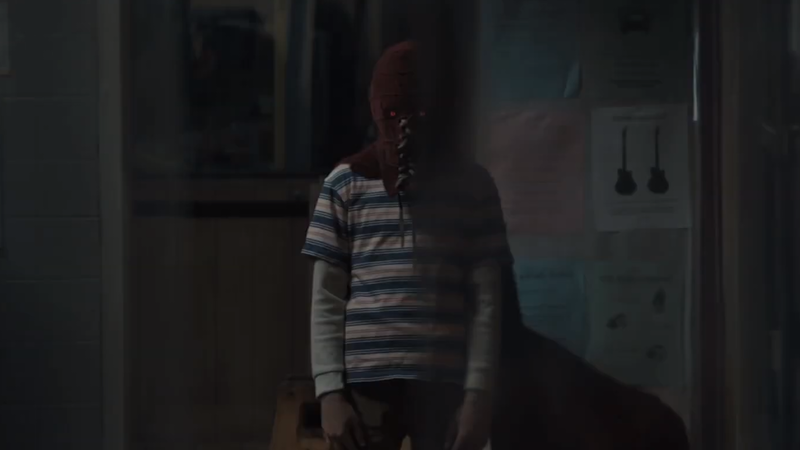 That's what I get from the first trailer for Brightburn, a new David Yarovesky movie written by Mark and Brian Gunn and produced by former Marvel superstar James Gunn. The trailer plays a beautiful, hopeful retelling of a good, old-fashioned superhero story with the vast wheat fields and the broad veneer of hope. Only a child looking for his identity from afar. Until it gets scary. Ma and Pa Kent never had to deal with issues like . Take a look at the disturbing first trailer below. Brightburn will be released on Memorial Day 2019 in theaters.